There are dozens of different ways to drive servos and linear servos. We semi-regularly hear about systems that we're not familiar with. Recently, we had a customer inquire about whether or not our linear servos work with a DMX Stage Lighting system. We'd never been asked that before, so we did some research. What is a DMX Stage Lighting System? The DMX type system is a popular standard in performing arts and commercial lighting. DMX stands for 'Digital Multiplex'. Basically, this means that the many channels in the system are transmitted through a single cable. Complex lighting and effect routines can be programmed or manually controlled with these systems. Being that micro linear actuators are an ideal size for physical effects, the ability to control these with the same system is a great convenience. Which Actuators Should I Use With A DMX System? 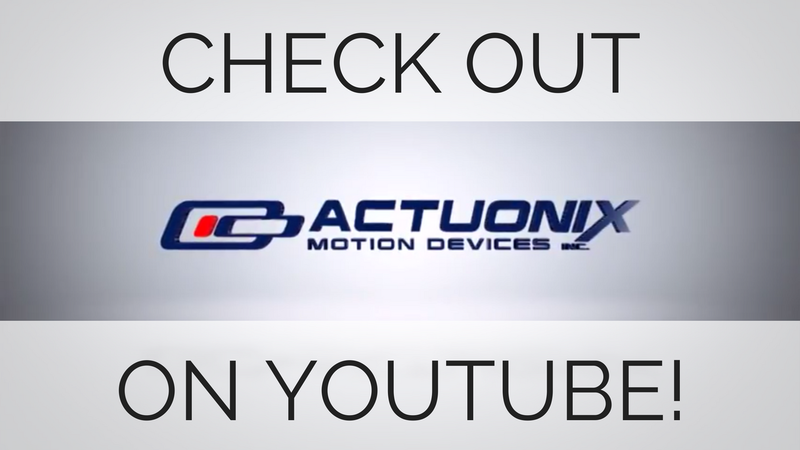 Actuonix -R actuators are your best bet. These can be easily connected using a DMX Servo Controller. There are a number of companies offering a wide array of these controllers. Only need to control a single actuator, then a single channel controller will work. Need more? no problem, choose a 4, 8, or even 96 channel controller. For higher power and speed, Actuonix P16-P and T16-P type actuators can also be connected to a DMX Servo controller(An LAC interface board is needed for each). When choosing a controller, keep in mind our L12/PQ12 -R's need at least 0.5A per actuator (1A per L16-R actuator). If your DMX servo controller is not able to supply sufficient current, an external power supply can be used. Instead of connecting the actuator's red wire to the DMX servo controller, you will connect it to an external DC power supply. The external DC power supply ground wire must also be connected to the actuator's black wire. Where To Buy A DMX Servo Controller? There are several online stores that carry servo controllers that work with the DMX system. See below for some links to servo controllers. Hopefully this article has given you an idea of how to get started with using a DMX system to drive linear servos. If you need assistance choosing a servo or actuator that will suit your project, please contact our sales team at sales@actuonix.com or at 1-888-225-9198 and we'll be happy to assist you.